I thought we were saved for a moment, but it appears ESPN is just doing some damage control. 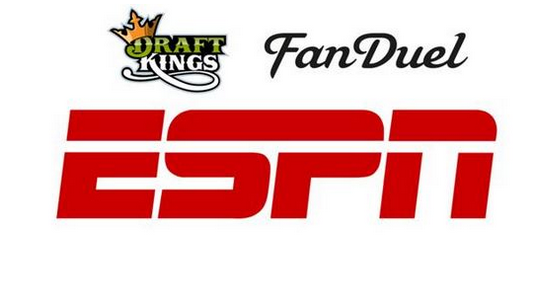 On the heels of reports that employees from FanDuel and DraftKings are guilty of insider trading, the World Wide Leader has decided to pull sponsored daily fantasy ads from their programming. On ESPN’s “Outside the Lines,” Bob Ley dropped some news into the start of a segment on recent “insider trading” DFS controversy.  “ESPN today continued running commercials for the two main daily sports fantasy companies, but has removed sponsored elements from within shows,” Ley said, before throwing it to the panel for further discussion. While ESPN has pulled back from sponsored segments, the fantasy sports ads remain in heavy flow.